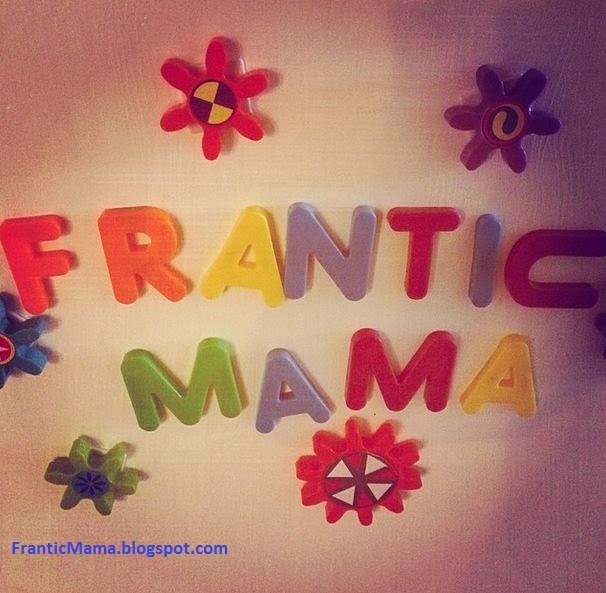 Frantic Mama: What Would you do Differently? Is there anything in your life as a new parent with your first newborn that you would do differently, knowing what you do now? Perhaps it's the little things that you would change. Or is it something more global? Then again, maybe there is nothing you would have done differently [and if so, what's your secret?]. I would change a few things about my first couple of years as a mother. If I could wave a magic wand, I would change how anxious I was to leave the house with a newborn, and how I felt so tied to the clock for every single feeding and nap. I would try harder to get out in the world more with my son when he was a baby, regardless of whether or not it messed with a nap schedule and he slept in the car, or if he took a bottle instead of nursing (oh, the glory of the bottle once I gave up the guilt!). Maybe I'm underselling myself and simply looking backwards with dark-colored glasses. We have plenty of pictures as evidence that we did interesting, fun "stuff" together as a new family of 3-- music classes, airplane rides to visit family, walks in the stroller. I managed to keep us all relatively healthy. But looking back, I was always so worried. You can't see that in the photos. The worries haven't altogether vanished, though they have changed. 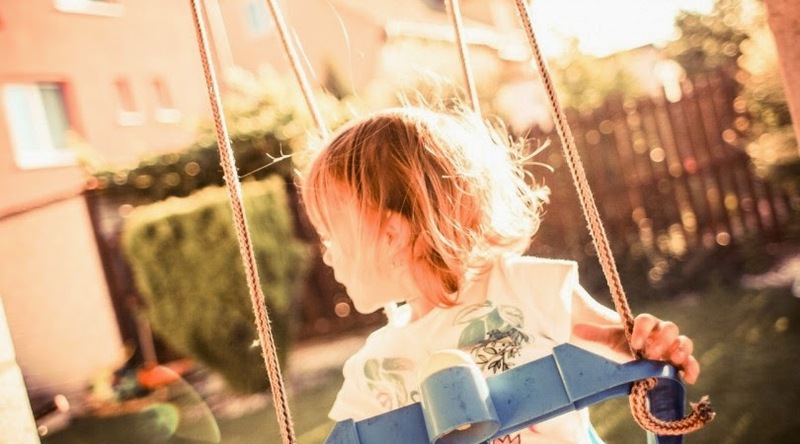 Mostly, I worry that my own issues have had a negative impact on my son; did he have a difficult toddlerhood because of me? Is his aversion to large groups because of his homebody mom? Does he prefer to always have an adult next to him because I over-involved myself from the start? (See? I can still worry plenty). I think I would have enjoyed having a baby much more if I had been able to let go, especially in the company of other moms. Maybe it is easier to relax if you get to spend afternoons with your baby along with your sister or mother or a best friend. I didn't have any of that when my son was a baby. That isn't anyone's fault...or maybe, if anyone's, it is my own. Either way, it is what it is. I was underprepared for the reality of having a baby and how alone I would feel when entering that new world of motherhood. Going forward, with my kids now 4.5 and 2, I actively try to stress less about the little things, even though it doesn't come naturally. Already, the issues that seemed so big the first couple of years now seem tiny-- what baby food they were eating or spitting out, what went in the bottle, what nap schedule we were on, what was playing on the television. Even though I lean introverted, now I try to make and strengthen relationships with friends-- even my online blogging friends-- as they are my equivalent of the modern day village. Even that is hard for me at times. Still, that's what I'm trying to do differently as my family continues our little journey together. What about you? What would you change about your early days of parenthood? Everything? Nothing? Ah yes, high expectations! That's a good one to remember. I've been thinking recently how so many mothers these days (me included) often feel like we need to be really "good" at parenting, like it is a school project, something you can get an A on...but it isn't, of course, and having unrealistic expectations can be so self-defeating. I'm so glad to have met you! I like your comparison to a school project. You are so right. I am also so glad to have met you. :-) I really enjoy reading your blog posts and how you have a question/challenge at the end. I would not have stressed out as much about a nap schedule if I had it to do over again with my first... With my second, I am still in the beginning, as she's only 8 months old... I know there are things that I will (and do) want to change about this timebut I also know I'm doing the best I can. I am often overwhelmed, I am reaching out for help as much as I can (which is hard for me), and trying not to feel guilty when I get a sitter or my husband jumps in to help with the things I feel I "should" be able to handle on my own, and it's hard, and I'm sure a year from now I will have a laundry list of things I wish I could have done differently, but I will probably also remember that I was at least way more chill about the nap schedule and I was doing the best I could.